Who’s up for a Halloween Green Roads trip with a difference? And this time there won’t be any groups as you’ll be leading yourselves, because this will be…………a treasure hunt. 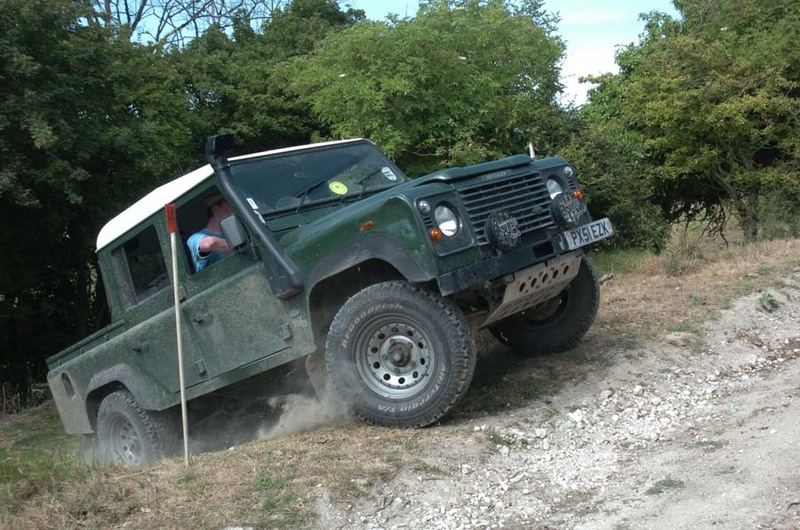 It won’t just be open to yourselves as DLRC members, Dorset Land Rover Club is a GLASS affiliated club and so local GLASS members will also be participating. I have planned an easy and straight-forward route to follow (which many of you may well find familiar) comprising greenroads and tarmac roads. You shall receive this route electronically as a ViewRanger mapped route. If you run OS MemoryMap, I believe that ViewRanger routes can be converted to a gpx.file and copied across. If you have neither then I guess I’ll have a lot of typing to do…..
For safety reasons and to prevent large groups roaming the countryside after dark, you will set off at staggered intervals in pairs of vehicles, each vehicle will have an A4 sheet of questions to answer from clues you will hopefully spot along the route. 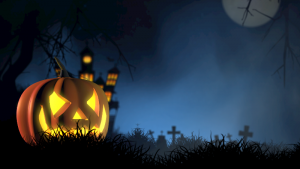 There will also be an optimum time for the treasure hunt, too fast or too slow will incur time penalties which, along with any incorrect answers, will affect your final score. The best overall score will win a prize. The best fancy dress will win a prize. The best dressed vehicle will also win a prize. An impartial judge will select the winners. There is no entrance fee to participate, although a donation of just £5/vehicle will be mandatory, all proceeds of which will go to the ‘Mosaic’ childrens charity. Mosaic is a Dorset-wide charity offering support and guidance to bereaved children, young people and their families. The Treasure Hunt will start at around 18:00hrs and will conclude at a licensed premises for a noggin and natter whilst the marking of sheets and judging takes place. I can’t say how long you’ll be because that will give the optimum time away, but if you’re not in the pub by 21:00hrs we’ll send out a search party! Written by Club Green Roads Officer & Dorset GLASS Rep.
Former Green Lanes Officer for the club 2013- 2016, Dorset rep for the Green Lane Association (GLASS) since 2016 and now the Green Roads Officer for the club again as well as being the GLASS rep. I make absolutely no apology for taking a hardline approach to green road use whilst maintaining a fiercely preservationist and often vociferous stance. The true definition of greenlaning suggests that there is absolutely no need for wallowing in mud, or a mandatory requirement for winches or aggressive tyres. Therefore I am intolerant of mud-pluggers and illegal off-roaders and am a firm believer in promoting both the GLASS Code of Conduct and the three 'R's - 'Responsible-Rural-Recreation' through education. In the 16+ years I've been involved with the hobby, times have changed considerably: Greenlaning is now an endangered privilege and not a right, it has become a 'hearts and minds' campaign with other users whilst focusing on shared enjoyment and making memories, whilst respecting the countryside we love and other users.